Today we made BAOBAB JAM and SPICY TOMATO JAM, most of which is commissioned by Matemwe (Retreat and Bungalows). For the Tomato Jam we even got great feedback on TripAdvisor, probably the first time a jam was actually mentioned as a travel highlight. We also prepared our own organically grown papayas today to be in the solar dryers. If it stays as sunny as most days, we can take them out Monday and seal them for freshness. 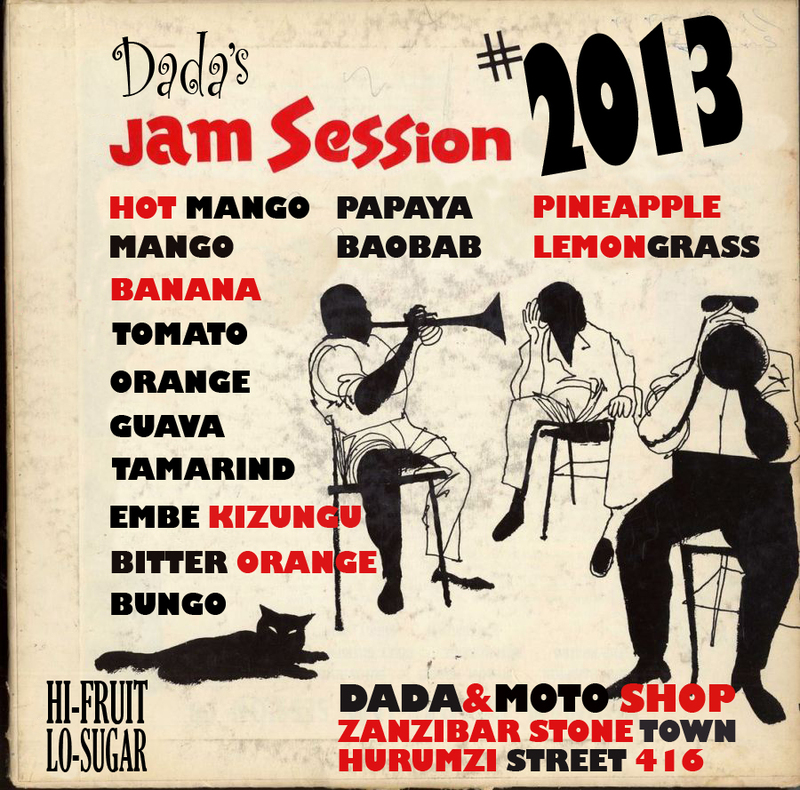 From Thursday they will be available at the Moto shop in Hurumzi, Stonetown, Zanzibar. Karibuni. And our two volunteers were busy labelling the new batch of Ginger Mustard and Date Mustard.